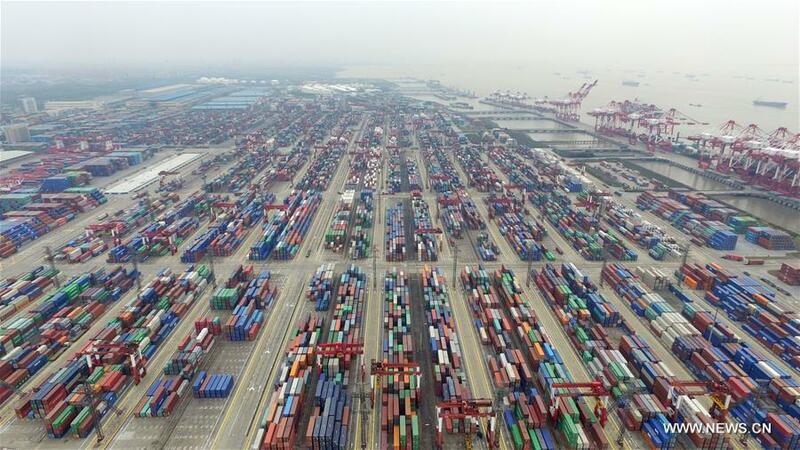 Trade growth is likely to slow further into the fourth quarter of 2018, according to the World Trade Organization's latest World Trade Outlook Indicator (WTOI) released Monday. The most recent WTOI reading of 98.6 is the lowest since October 2016 and reflects declines in all component indices. It is below the previous value of 100.3 and falls under the baseline value of 100 for the index, signaling that trade growth in the coming months is expected to be below trend. "The continued moderation in the overall WTOI index was driven by the steady decline in the export orders index (96.6), which remains below trend and is approaching the weakest point recorded in 2012 during the eurozone crisis," the WTO said. Indices for automobile production and sales (96.9), electronic components (93.9), and agricultural raw materials (97.2) have meanwhile moved from on-trend to below trend. International air freight (100.0) and container port throughput (101.2) have dipped but remain on trend. The WTOI is designed to provide "real time" information on the trajectory of world trade relative to recent trends. ​Trade growth is likely to slow further into the fourth quarter of 2018, according to the World Trade Organization's latest World Trade Outlook Indicator (WTOI) released Monday.